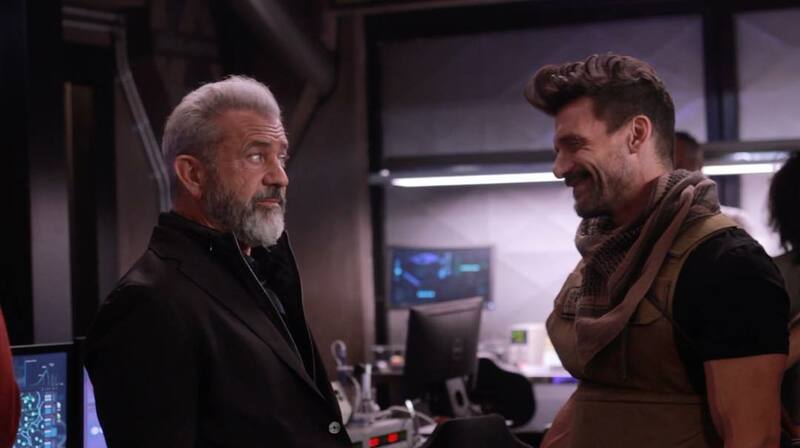 Trapped in a time loop that constantly repeats the day of his murder, former special forces agent Roy Pulver (Frank Grillo) uncovers clues about a secret government project that could unlock the mystery behind his untimely death. In a race against the clock, Pulver must hunt down Colonel Ventor (Mel Gibson), the powerful head of the government program, while outrunning skilled ruthless assassins determined to keep him from the truth in order to break out of the loop, save his family and live once again for tomorrow. 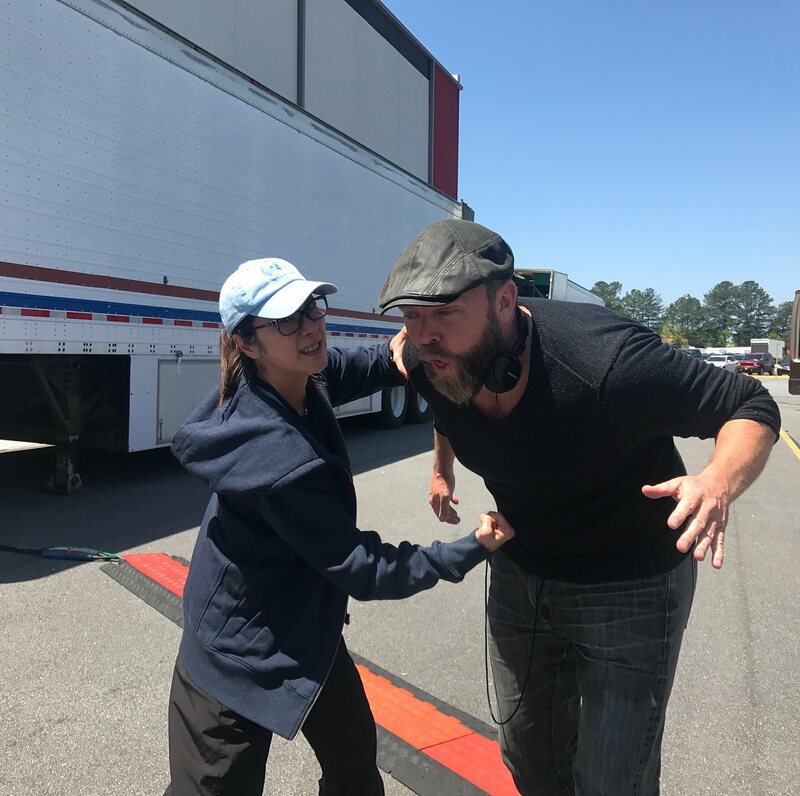 (05/15/18) From Boss Level filming in Atlanta. 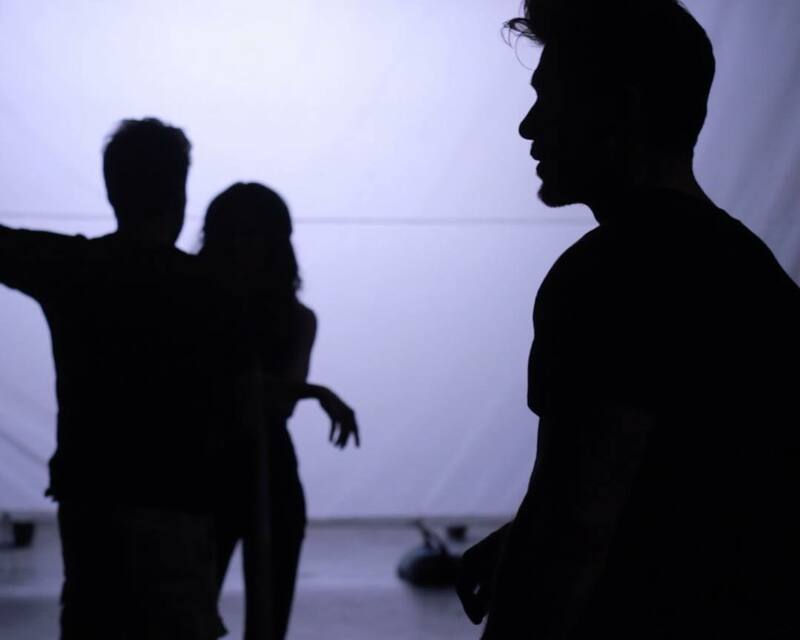 (05/12/18) According to "Screen Daily", Highland Film Group has sold the film rights to the following countries: Germany (Universum), France (Metropolitan), Scandinavia (Nordisk), Middle East (Eagle Films), Spain (You Planet), Eastern Europe (ProRom, Blitz), Poland (Monolith), Indonesia (Prima Cinema), Thailand (Mono Film), Portugal (Cinemundo), Israel (Forum), India (Tanweer), Iceland (Sam Film), Greece (Odeon). The U.S. theatrical release will be handled by Byron Allen's Entertainment Studios with a release date next year. 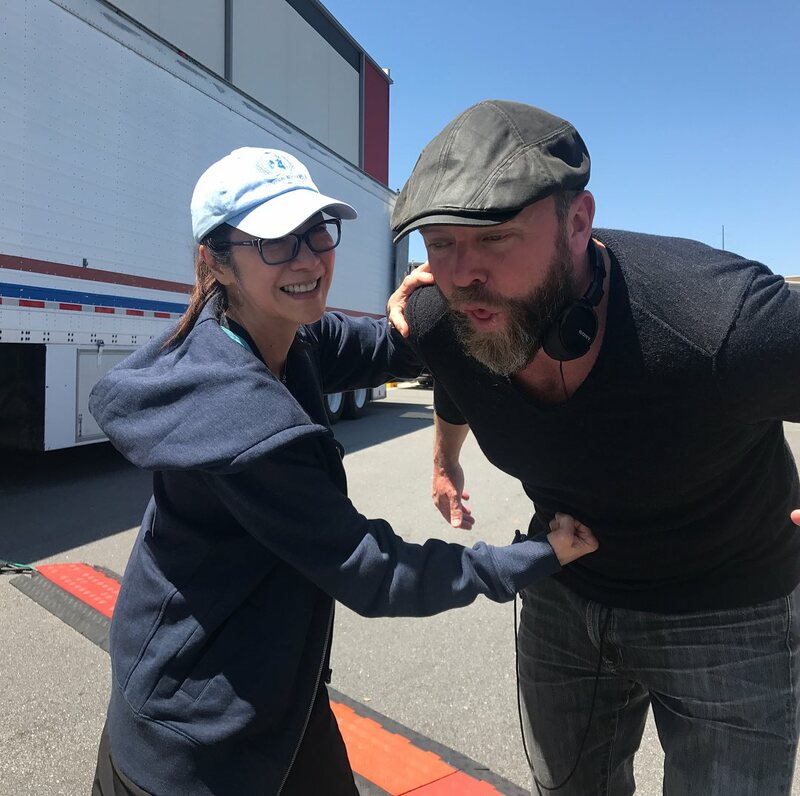 (05/08/18) Michelle with director Joe Carnahan. 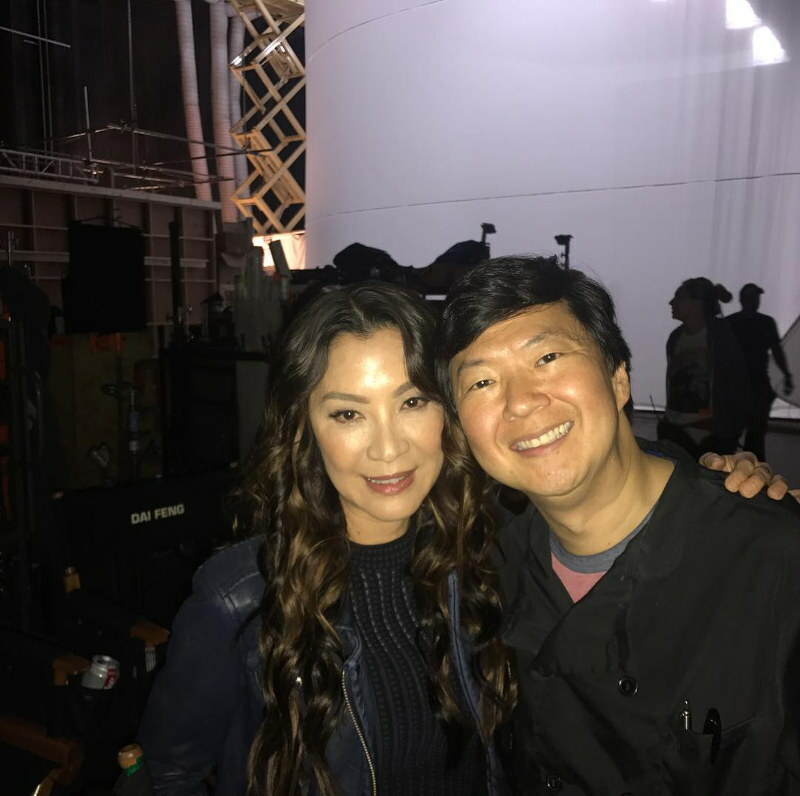 Boss Level has been filming in Atlanta, Georgia.